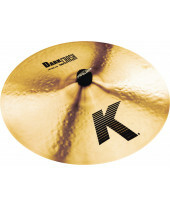 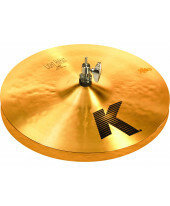 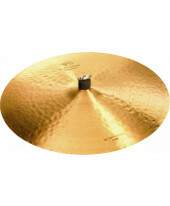 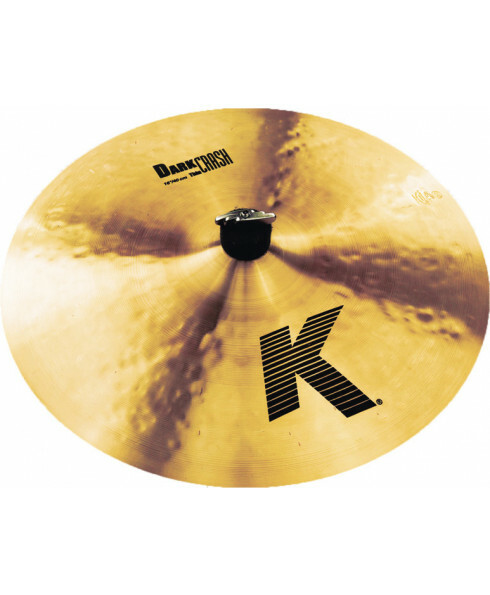 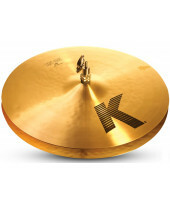 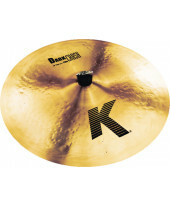 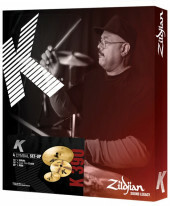 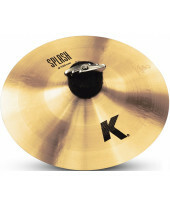 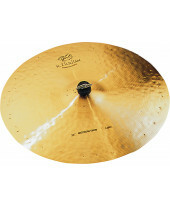 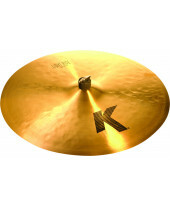 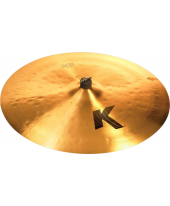 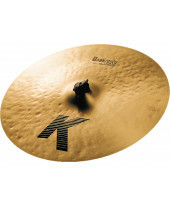 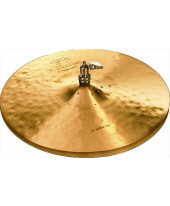 Prato Crash Zildjian K Dark Crash Thin 16". 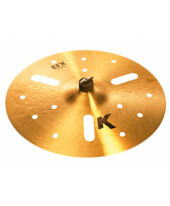 Material: Cast Bronze. 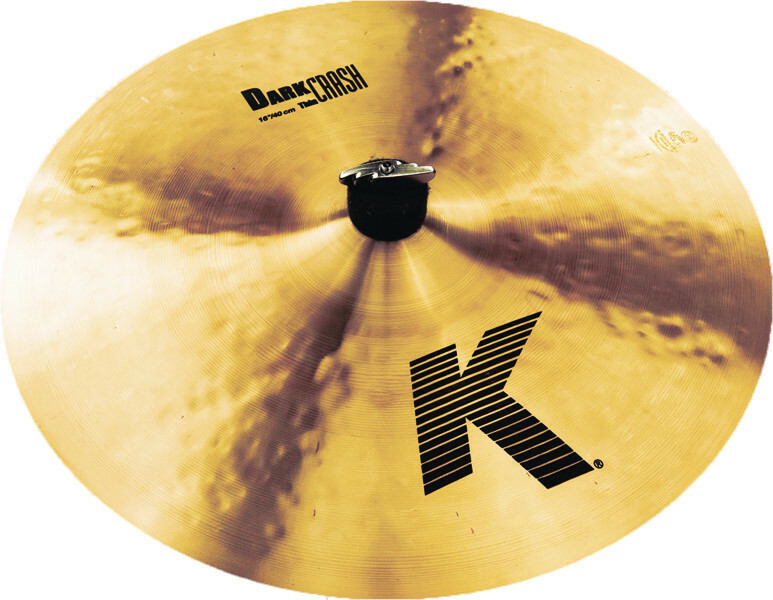 Peso: Thin.